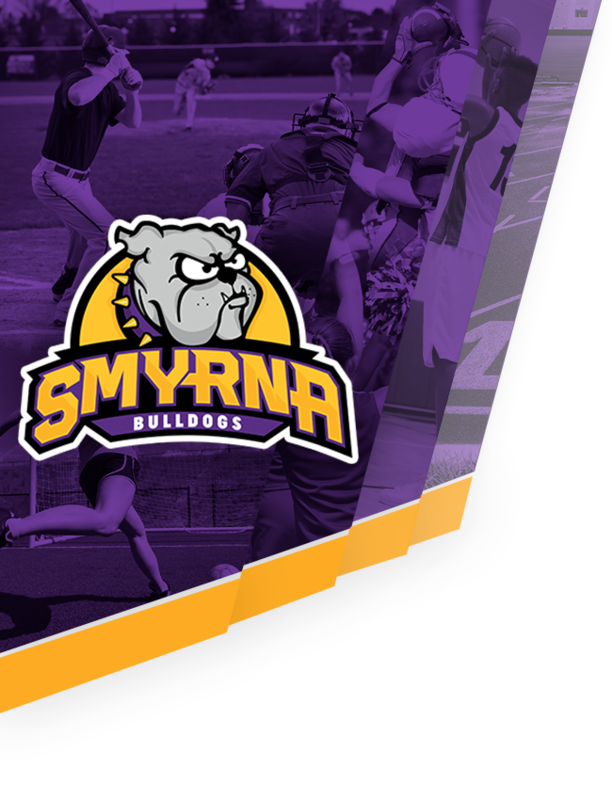 SMYRNA — Smyrna freshman Elizabeth Coutta admitted she was nervous bowling with the Bulldog boys team this season. 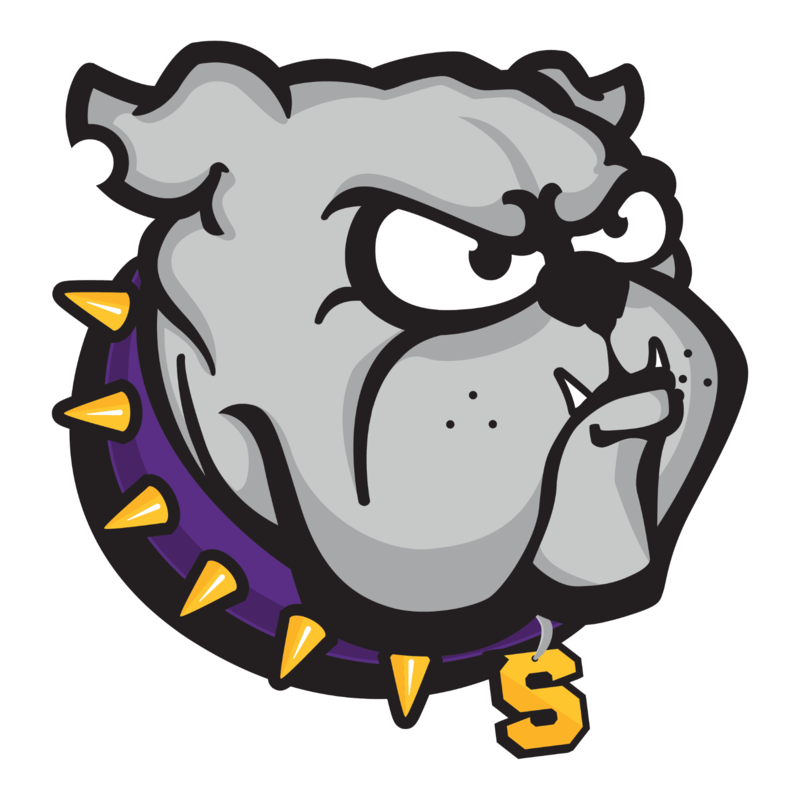 As it turns out, Coutta was one of the major reasons the Bulldogs captured their fifth TSSAA Division I state bowling championship. 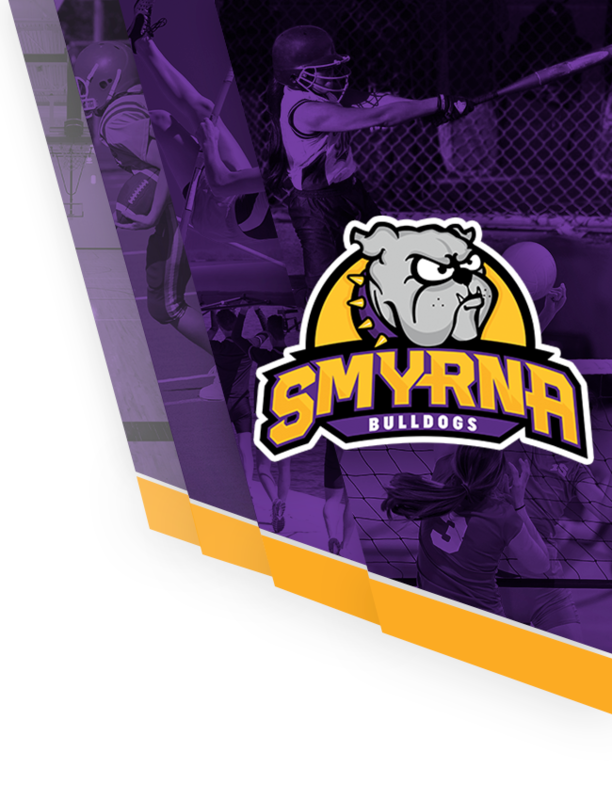 Coutta won all three of her points in impressive fashion, leading Smyrna to a dominating 21-6 win over two-time defending state champ Hardin County in Saturday’s finals.